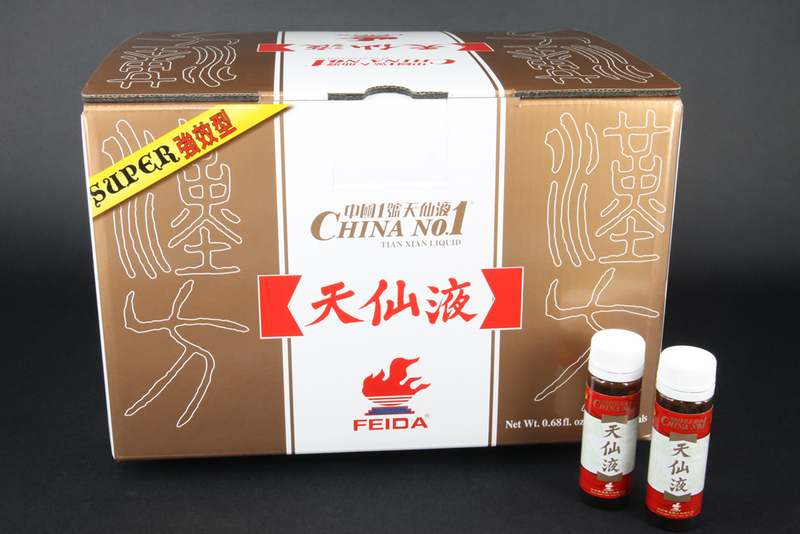 For all kinds of cancer, the effectiveness will be better if matched with Tian Xian Capsule (Wan) and Tian Xian Suppository. 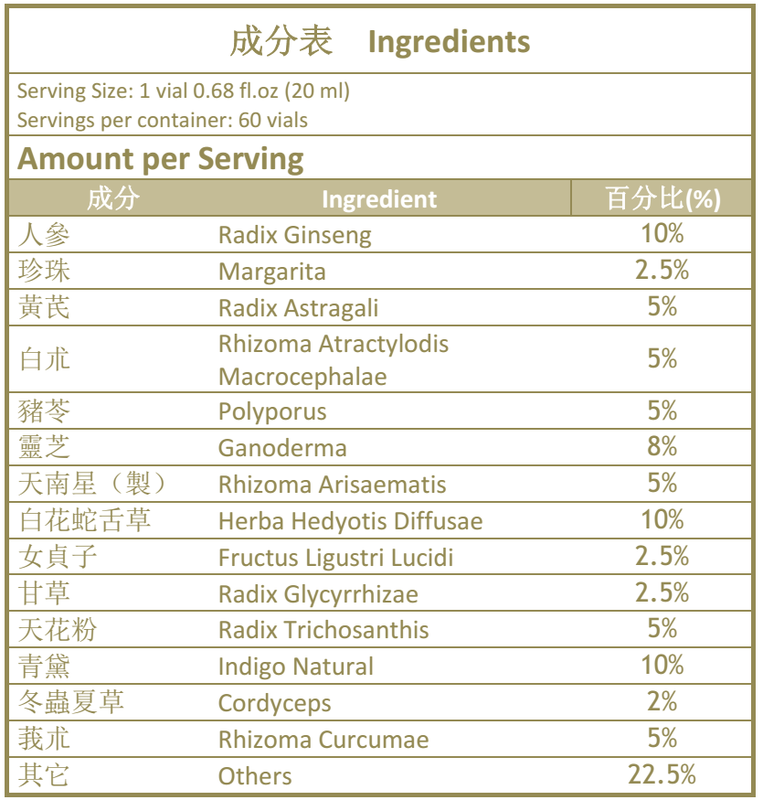 It is stronger and concentrated compared to the regular Tian Xian Liquid. The first week (twice a day) 9 o’clock in the morning and 9 o’clock in the evening, 10cc each time, total of 20cc. Start from the second week (3 times a day) 9 o’clock in the morning, 3 o’clock in the afternoon, and 9 o’clock in the evening, 10cc each time, total of 30cc. The second week (3 times a day) 9 o’clock in the morning, 3 o’clock in the afternoon, and 9 o’clock in the evening, 10cc each time, total of 30cc. Start from the third week (3 times a day) 9 o’clock in the morning, 3 o’clock in the afternoon, and 9 o’clock in the evening, 20cc each time, total of 60cc.